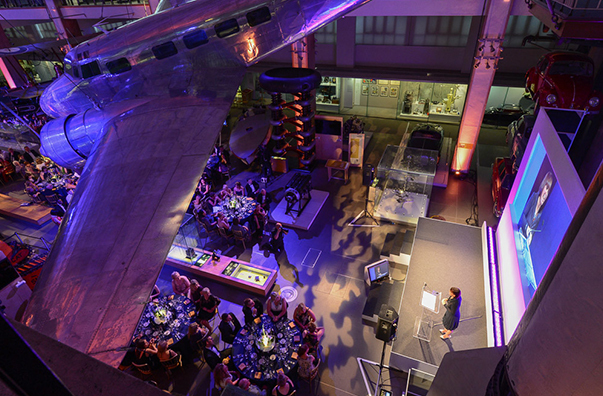 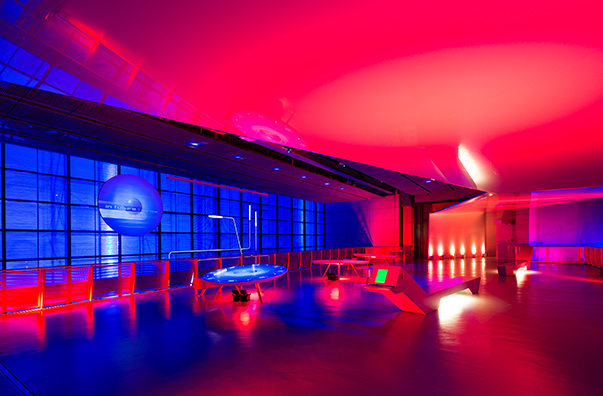 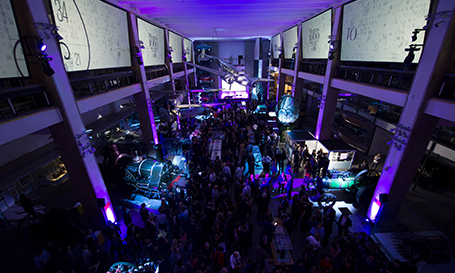 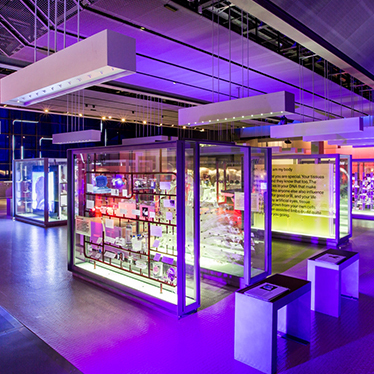 Located in South Kensington, the Science Museum offers the perfect destination for an inspirational and accessible event experience. 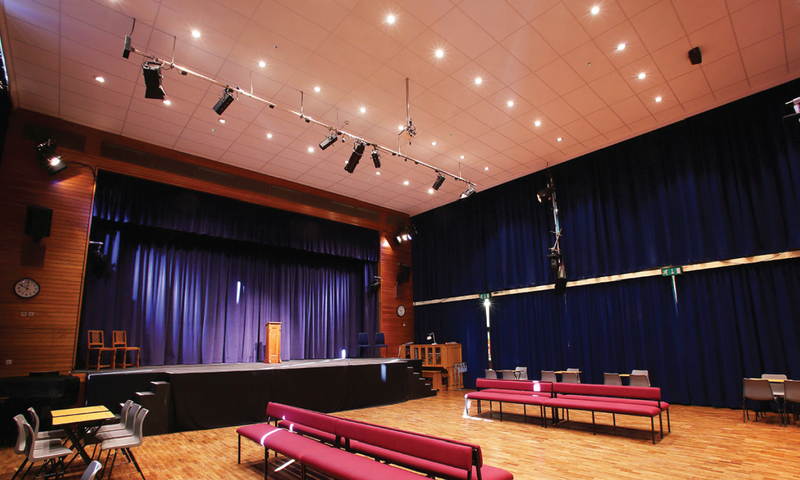 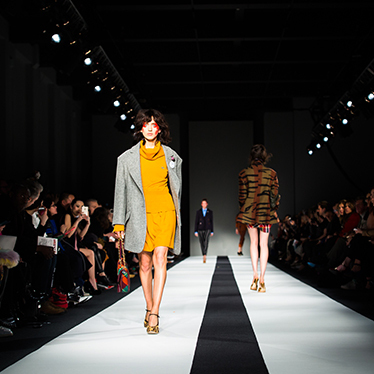 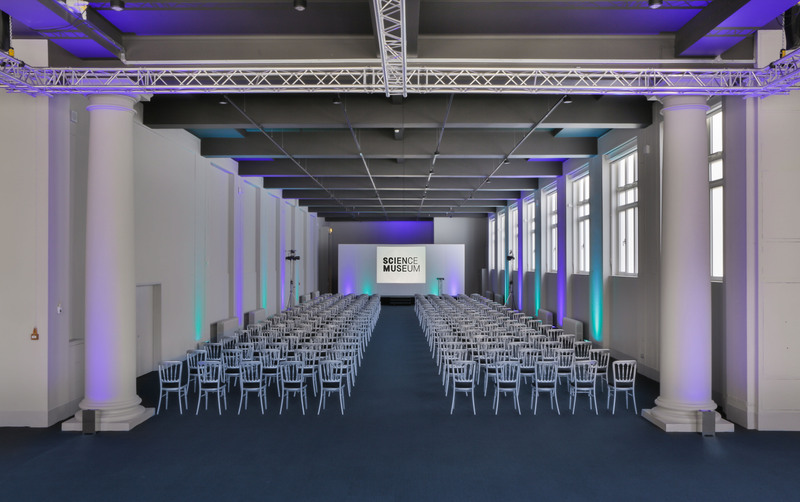 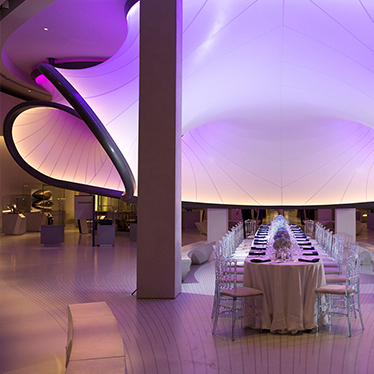 The diversity of blank canvas spaces means the Museum can cater for many different kinds of events, from corporate dinners and receptions, fashion shows and product launches, to conferences and team building. 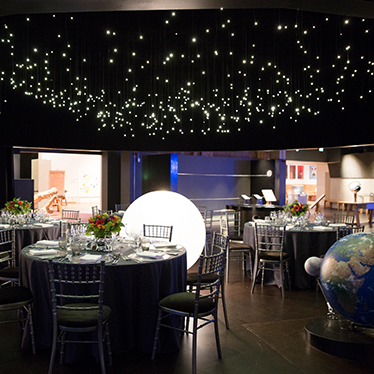 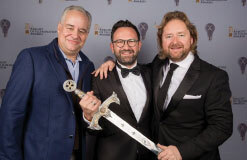 Previous Events: European Space Agency Space for Inspiration, Evening Standard Progress 1000 Awards, International Cochlear Impact Day. 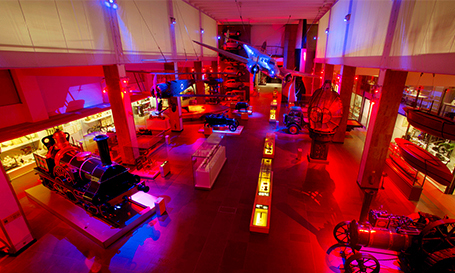 Every last Wed of the month Museum organises Lates – after-hours theme nights. 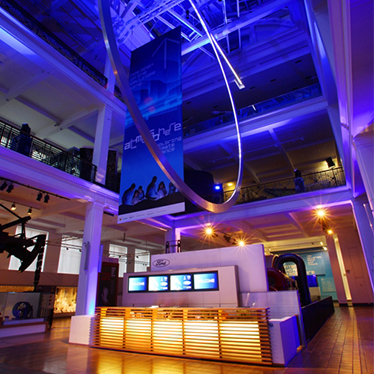 Science Museum launched a new logo by North Design late 2017. 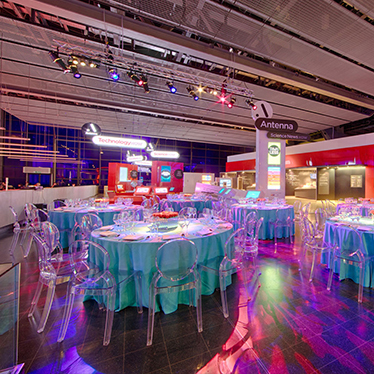 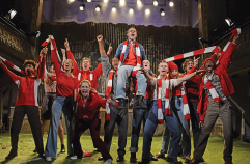 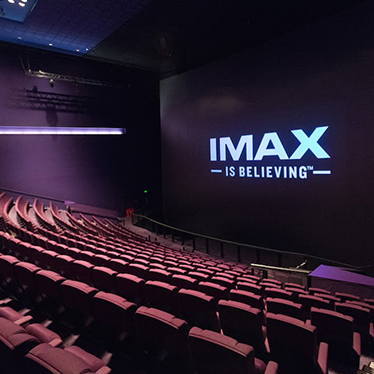 Perfect destination for an inspirational & accessible event experience. 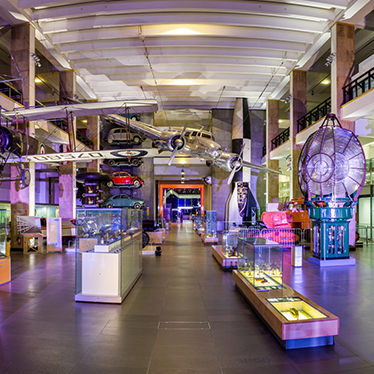 The museum will open two new spaces known as Level 4 & Level 5 early in 2019. 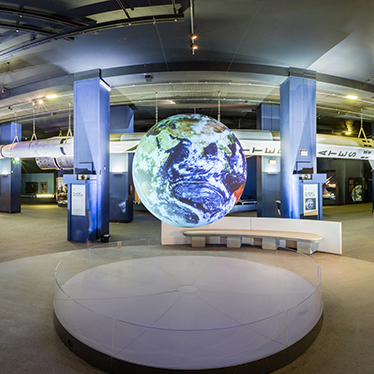 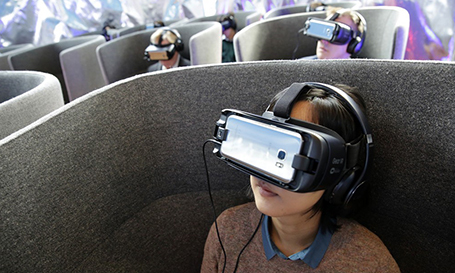 The revolutionary exhibition allows visitors to experience Major Tim Peake’s 15,000mph descent from the International Space Station back to Earth and offers the closest experience possible of being there. 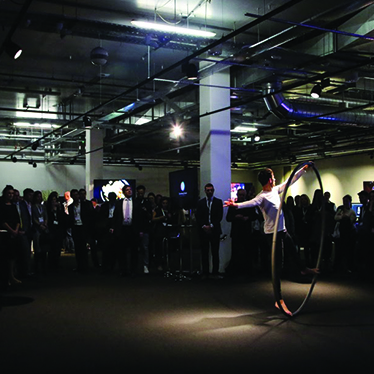 The Progress 1000 Awards, in partnership with Citi, is an annual event hosted by the London Evening Standard. 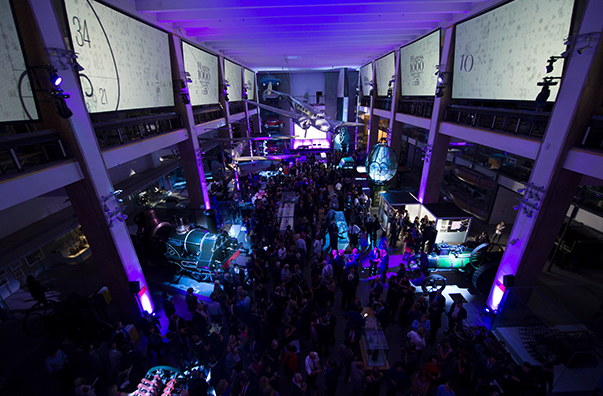 It recognises the most influential people in the capital who work across a range of fields, from theatre to film to medicine to architecture. 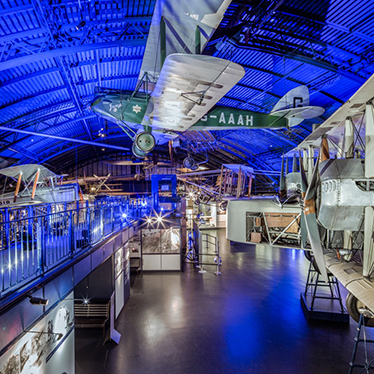 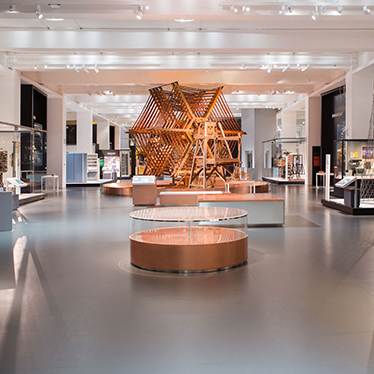 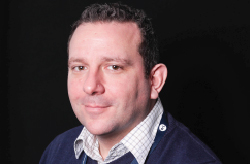 Following a competitive tender, White Light was chosen to oversee a brand-new lighting installation in the Making the Modern World – one of the Science Museum’s flagship galleries.